This Week In DOCTOR WHO History: May 31st to June 6th | Warped Factor - Words in the Key of Geek. The Second Doctor's final adventure The War Games continued on this day in 1969. Episode Seven broadcast at 5:16pm and watched by 4.9 million viewers. 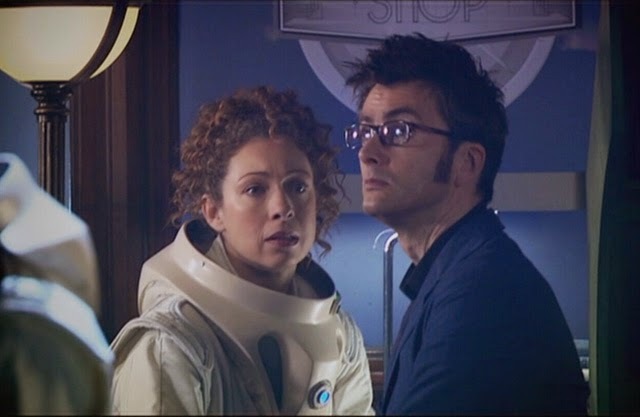 Then it's new-Who time, and hello to River Song in 2008's Silence in the Library. Broadcast at 7:02pm and watched by 6.27 million viewers. 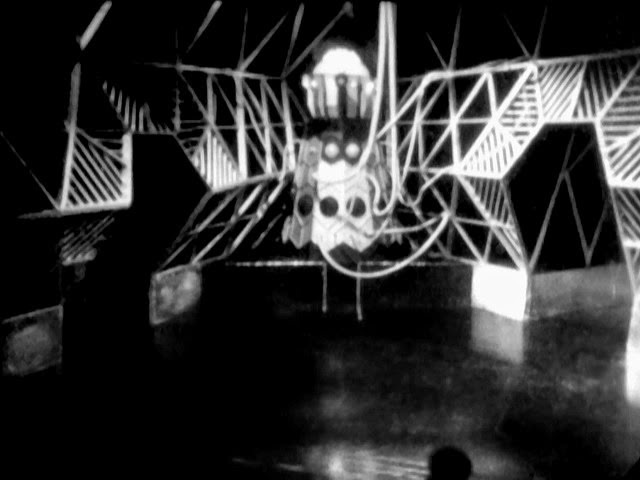 On this day in 1968 6.5 million people were watching the Second Doctor in one of the two surviving episodes of The Wheel In Space. Part six still resides in the BBC archives, alongside part two, but sadly parts 1, 3, 4 & 5 are sadly missing presumed wiped. Skip forward one regeneration and 6 years and it's almost time for Sarah Jane to shed a tear. The penultimate episode of the Third Doctor's swansong Planet of the Spiders was broadcast on this day in 1974 and watched by a 9.2 million viewers. One classic Who episode and one modern Who episode were broadcast on this day. The classic being part three of 1973's The Green Death, which was watched by 7.8 million viewers. 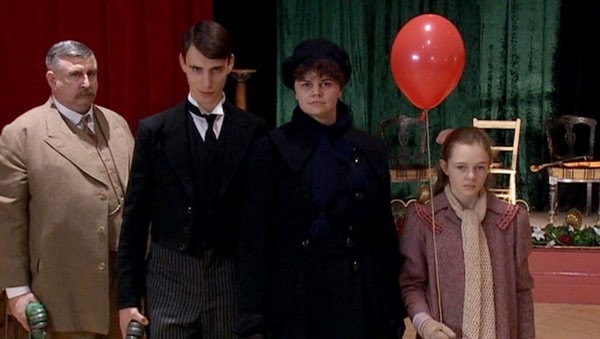 The modern being The Family of Blood, an episode which was watched by 7.21 million. 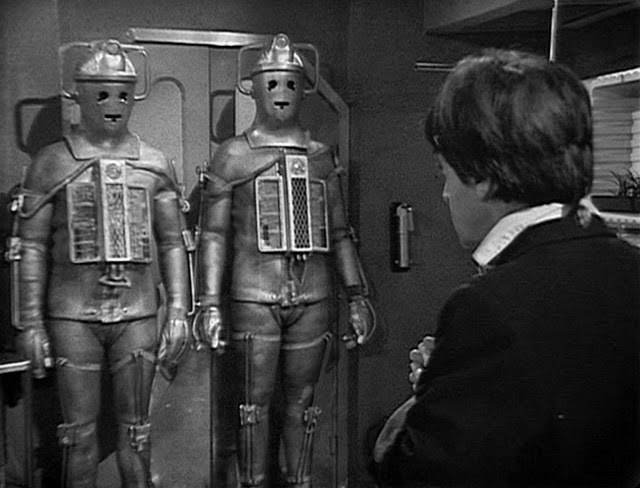 Episode 3 of The Evil of the Daleks was broadcast this day in 1967 at 5:44pm and watched by 6.1 million viewers. Then in 1972, it's another episode three, this time for the Third Doctor. The Time Monster drawing an audience of 8.1 million viewers. New-Who time, and it's the Tenth Doctor's debut season from 2006, with The Impossible Planet watched by 6.32 million viewers. Episode 2 of The Savages was broadcast on this day in 1966 and watched by 5.6 million viewers. Then no more Who for this day until 29 years later when the Ninth Doctor visited Boom Town. Broadcast in 2005 at 7:01pm and watched by 7.68 million viewers. Then, on Saturday June 4th 2011 if you were watching BBC One at 6:40pm you'd have seen the Eleventh Doctor in A Good Man Goes to War, along with 7.51 million other viewers. The third part of The Chase (titled Flight Through Eternity) was broadcast on this day in 1965 and watched by 9 million viewers. 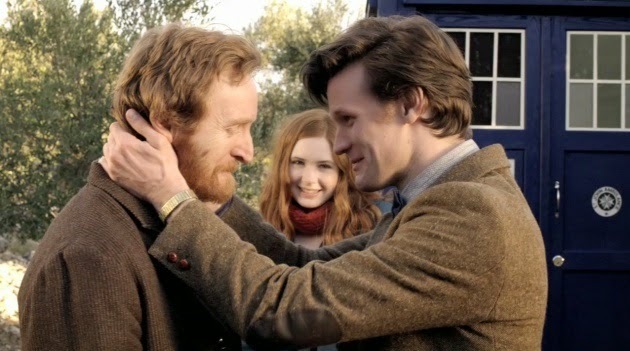 Two regenerations and six years later, and we have part three of The Dæmons drawing an audience of 8.1 million. Then, I don't know much about art but I know what I like - it's Vincent and the Doctor, which was broadcast in 2010 at 6:41pm and watched by 6.76 million viewers. There's romance in the First Doctors future, as he and Cameca share a nice cup of cocoa. 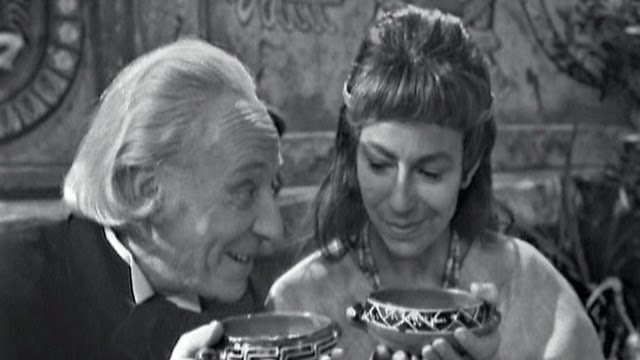 It's part three of The Aztecs (titled The Bride of Sacrifice), and it was broadcast in 1964 at 5:14pm to a welcoming audience of 7.9 million viewers. Finally for this week in Doctor Who history, we have the 1970 Third Doctor adventure Inferno. Episode 5 was watched by 5.4 million viewers.